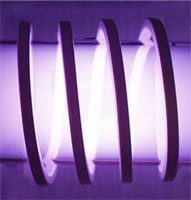 Manitou Systems Inc. offers quality products and services for research, development and industrial plasma processing. Click on this hotlink to view the product specifications page. Our Lunar-LinkTM brand, high power, RF amplifiers are used world-wide for commercial broadcast and amateur radio communications. 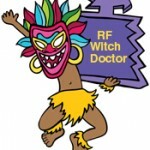 Our “Ask the RF Witch Doctor TM” chronicles section includes useful product & application information. The Surplus Equipment – Tools – Hardware pages include surplus industrial equipment, tools and amateur radio items. 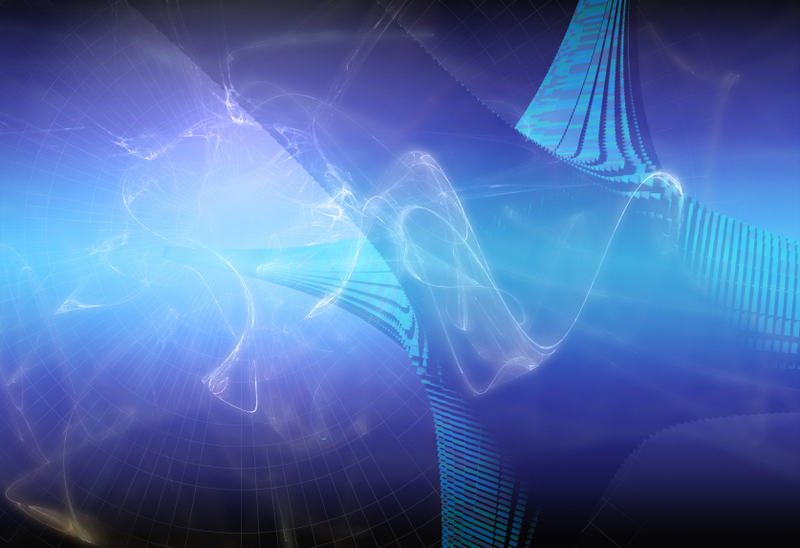 Thank you for visiting our new website. Please return often for new product offerings and technical assistance !